Learn more + apply here. Do you feel other people’s emotions almost as if they are your own? 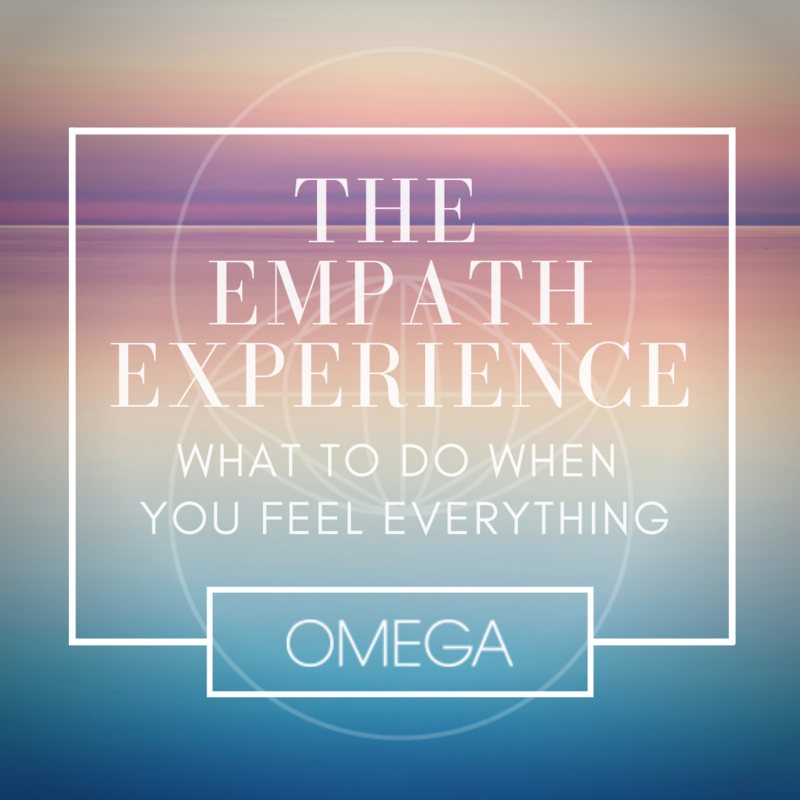 Do you feel sensitive to energy in various environments and situations, or sometimes feel overwhelmed or drained? Have you felt this way your entire life? Imagine feeling your absolute best, inside and out. Embodying divinity as the clear channel of infinite energy and power you are designed to harness so effortlessly. Imagine feeling energized throughout your entire day and enjoying the most restorative, rejuvenating sleep every single night. Imagine trusting your intuition so deeply you can’t even remember what life was like with any doubt, fear or scarcity. Remember how feeling fully alive, vibrant and beautifully magnetic is your natural state. It’s time to recalibrate and attune to your divinity my love, ready? 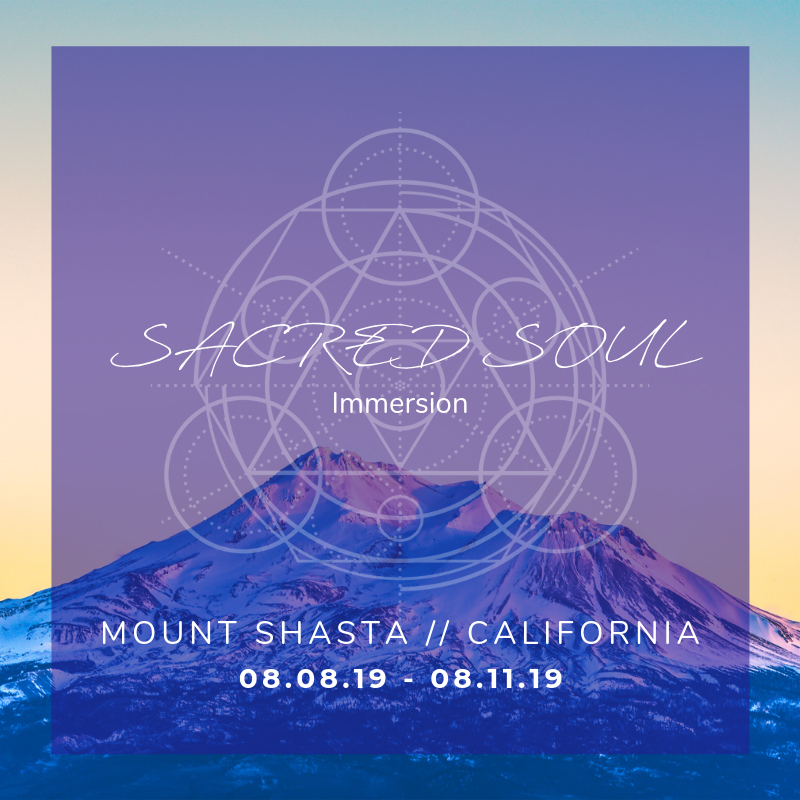 We begin May 1st together in a powerful group container that will support you in embodying your greatest, most miraculous self amplified with a mind-body-soul-spirit detox and realignment protocol full of curated nutritional and energetic upgrades. Our Visionary Souls Mind-Body-Soul Cleanse is a Superfood Nutritional Cleanse and Full Body Vitality Reset through Diet, Mindset, Energy and Emotional Mastery and Heart Healing. We will be harnessing the power of non-GMO superfoods which will burn fat, build muscle, reset the metabolism, regulate sleep cycles, cleanse the lower gut of toxic pesticides (the the only product on earth which removes Monsanto’s roundup glyphosate and heals the damage done), rebuild the micro-biome AKA the seat of your soul//the intuition, second brain, and strengthening the immune system massively. We’ll basically be taking a quantum shower from the INSIDE-out. Get in here for this special one of a kind transformational experience and tag a friend or family member to come join too! Transformation and quantum healing is more fun with friends, isn’t it?! Let’s raise the collective vibration by being our best selves. Be an example of divinity embodied as you return to your natural state of peace, ease and flow. Embody your inner divine essence. Your fullest expression of LOVE. SO MUCH MAGIC FAMILY!!!! /// Life is expanding at the speed of SOUL to shower so many gifts all over me right now, better than I could have ever planned beyond my wildest dreams and more! Applications are open to join us for week-long transformational retreats in our EPIC MIRACLE MANSION POSITIVITY PORTAL, curated to help you upgrade your life in all the ways you desire with 1:1 immersions with all of us and our super special soul family guests, healers, artists and guides..
OH and you can join in to be in our LIVE studio audience too..come play with us live and be a part of history in the making. It’s time to bring consciousness to the mainstream, to demystify spiritual awakening and ascension, to normalize shame and the emotional experiences we’re conditioned to repress and hide..its time to make transformation accessible to all and demonstrate how healing through play is the ultimate medicine. That’s right. You are the medicine. As a vibrational master remembering your divine wisdom and super natural powers here in Earth school..remember: you are your own best medicine, you are the ceremony, you are the rituals you seek. Life is the ultimate trip when you’re clear, present, intentional and doing your work to be fully embodied in your divinity. LOVING receiving your intentions and energy exchange to solidify your participation in Monday’s Soul Alignment Energy Healing. As a reminder, this is a remote healing session that requires only your intention to receive in order for healing to transpire. More info on the experience is outlined in the FB event deets. You can send your suggested exchange of $14.14 to PayPal.me/sydneycampos or Venmo @SydneyCampos to confirm your space along with your intention in the payment notes. Please do share your reflections after receiving with me in our FB event group or even in the comments on this post for all to witness and celebrate. I received so many beautiful reflections last time ranging from the celebration of receiving clear angelic energies and messages, to feeling the Arcturians and Pleiadians (who I love working with in channeling and healing capacities), to receiving powerful physical healing and pain relief to also experiencing huge re-alignment of personal vision in accordance with more harmonious relationships, community and specific material support showing up soon after.